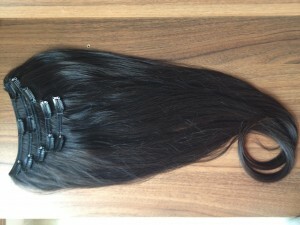 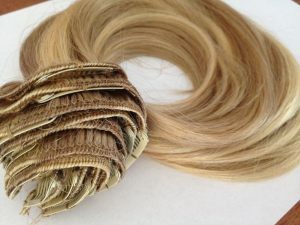 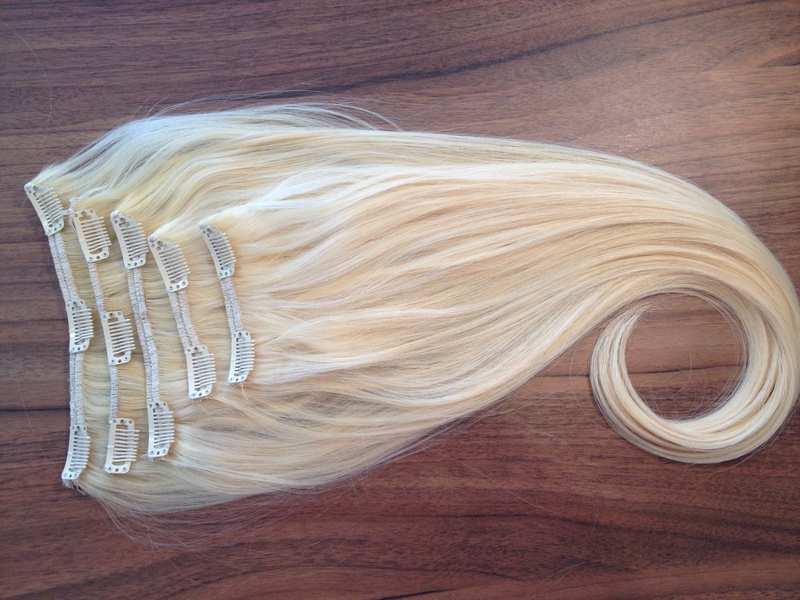 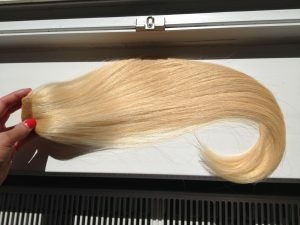 Clip in hair extensions | hairtrend! 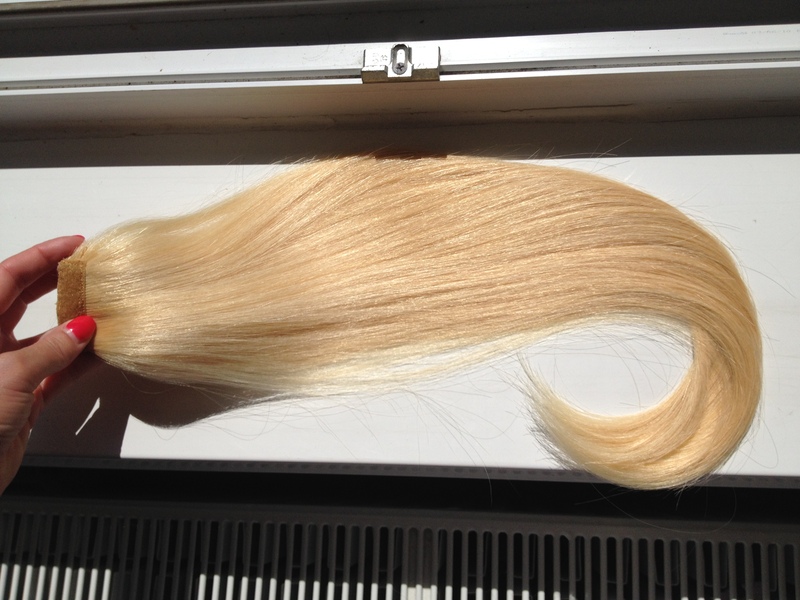 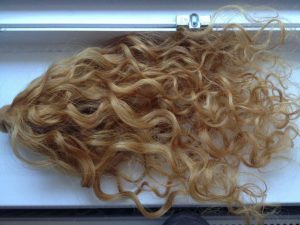 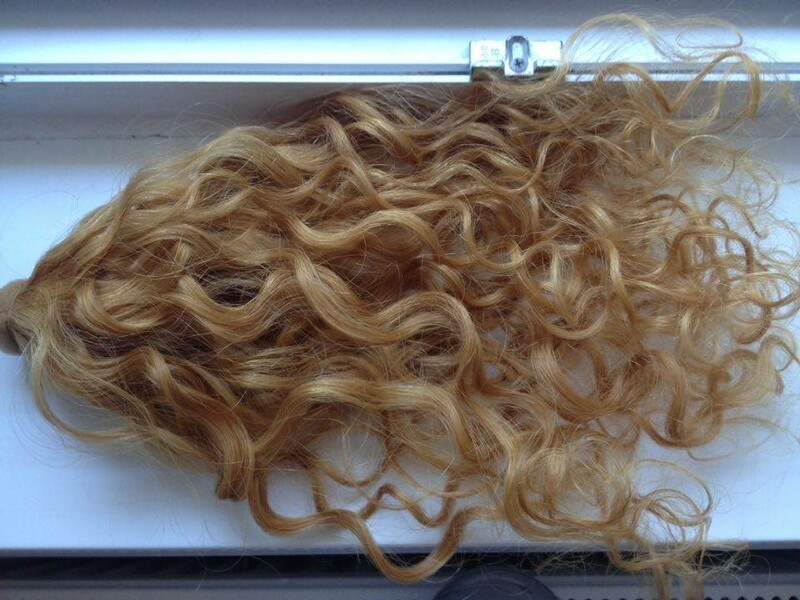 Our hair extensions can be simply buckled on, clipped in, easy to fit on and to take off, just 10 minutes at home, without the help of a hair stylist or hair extension specialist. 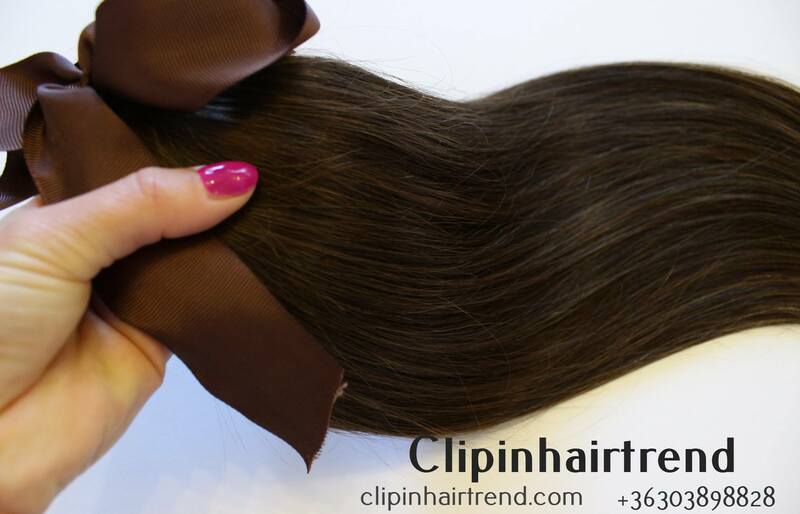 If you want a naturally and rich hairdo, which can is easy to take on and off than the clip in hair extension is the right choice for you. 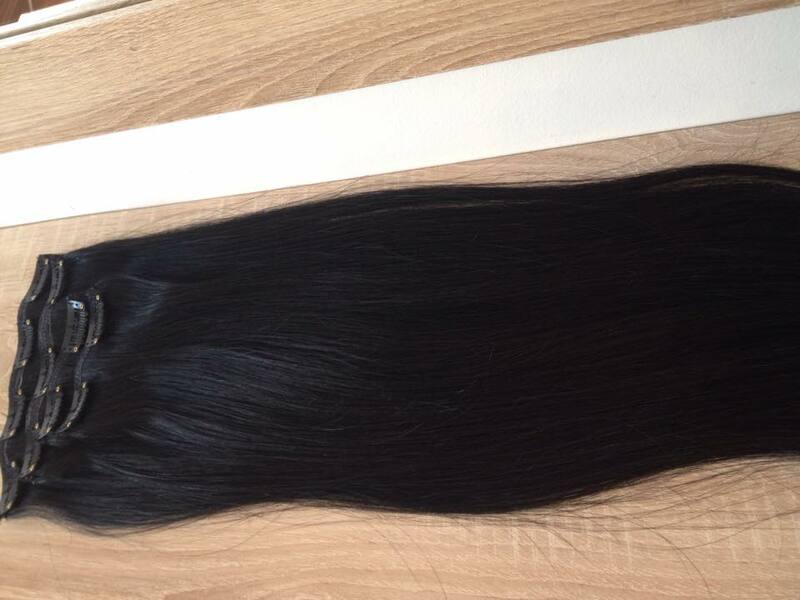 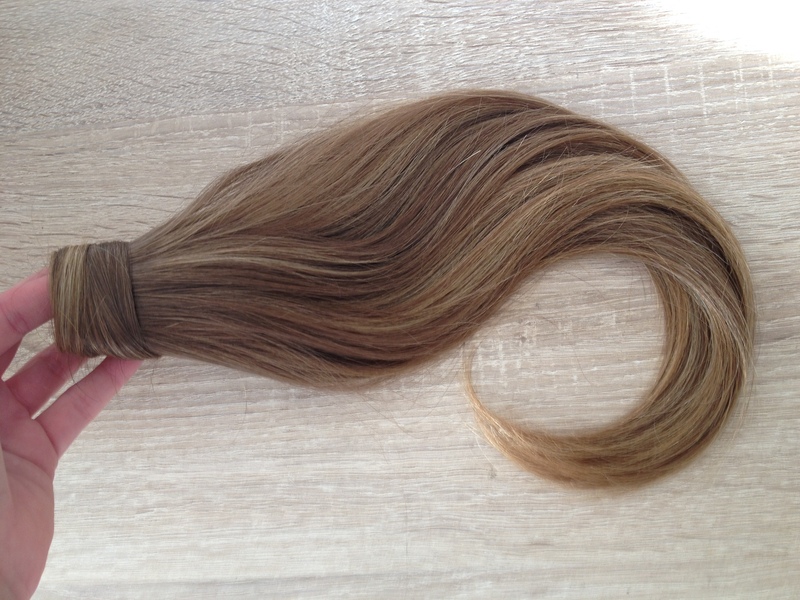 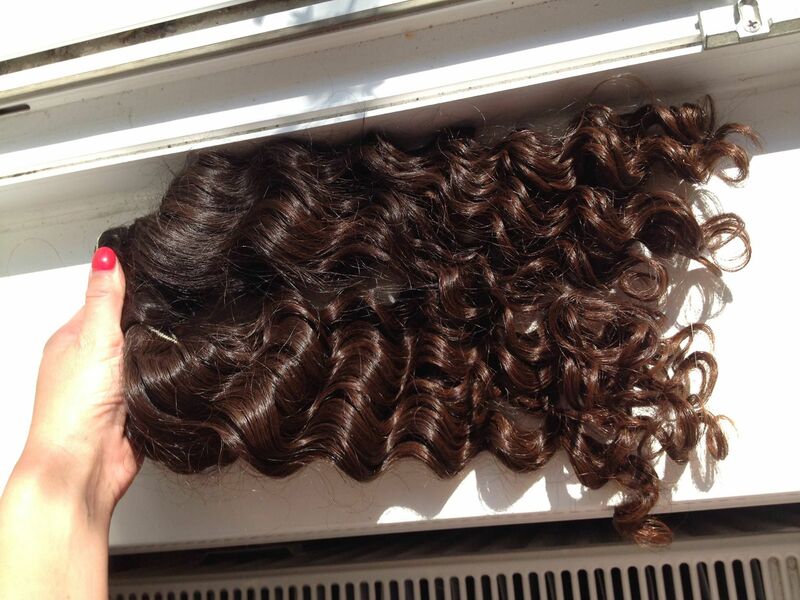 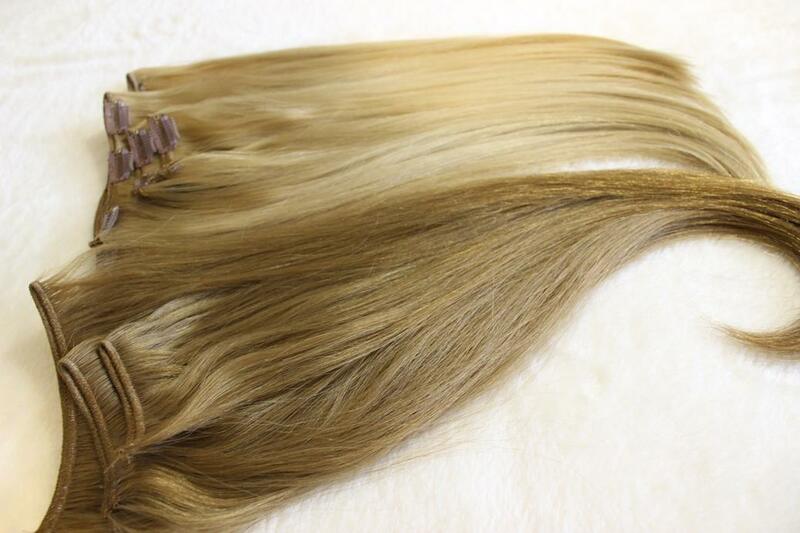 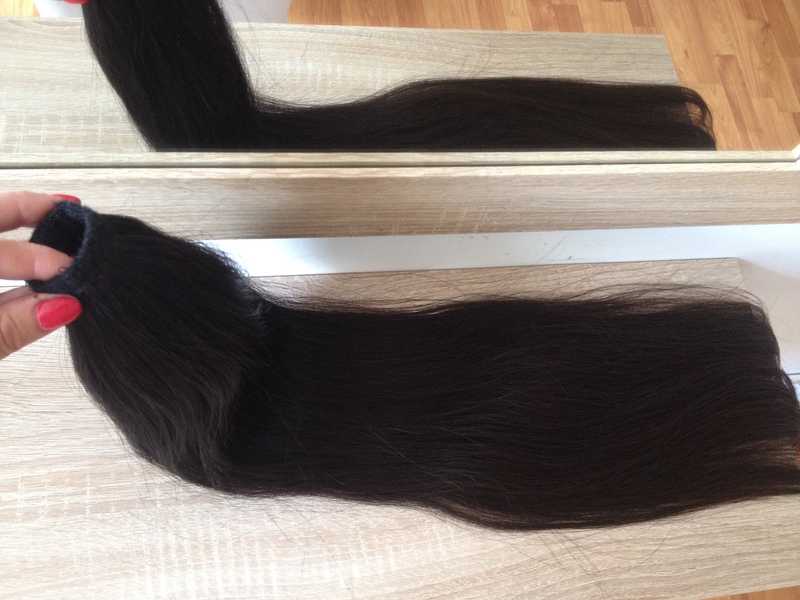 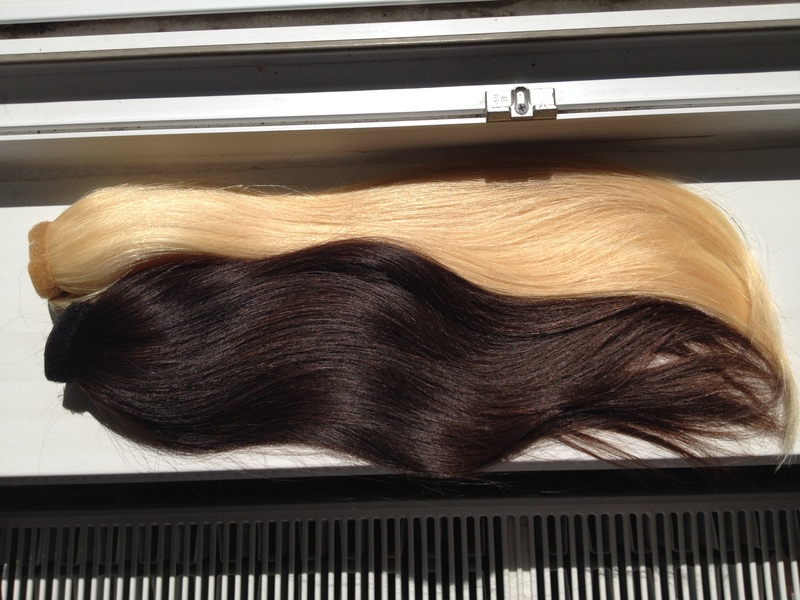 In our stock you can find straight, wavy, curly, curly hair extensions with buckles in colors from natural brown, blonde, ginger, or even in any other colours, only your imagination can impose limits (purple, pink etc.). 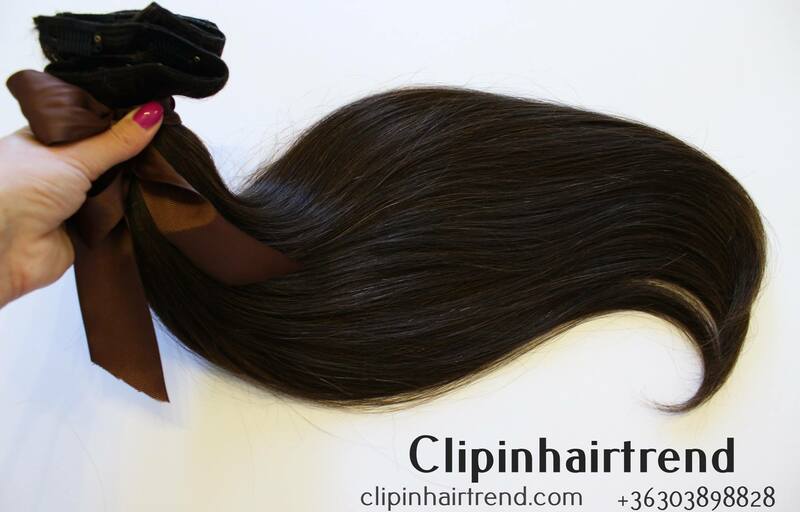 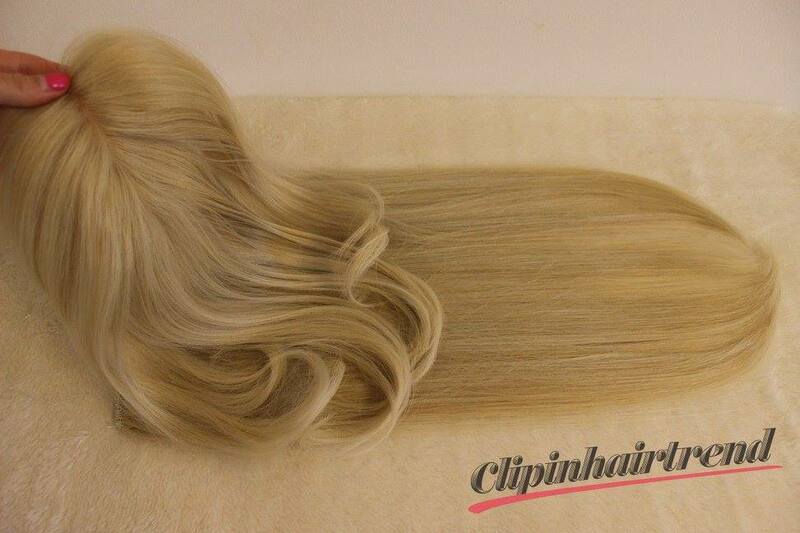 Why you should choose the Clipin HairTrend clipin hairextension? 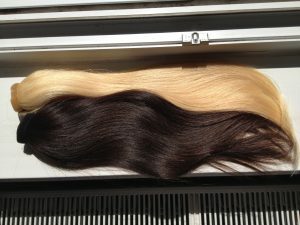 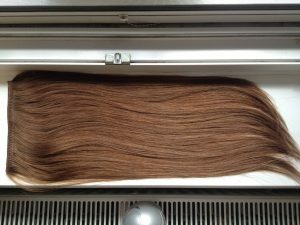 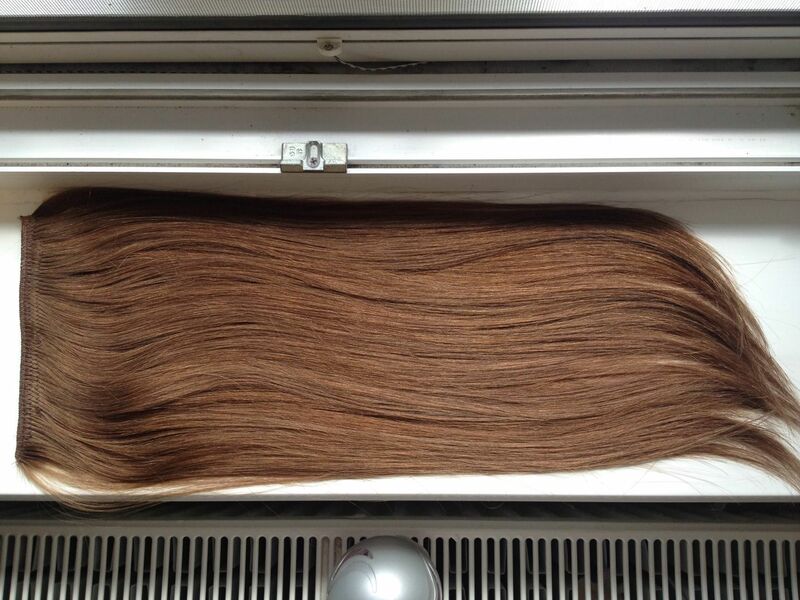 Send photo of your hair, hair colour and we can help to choose!